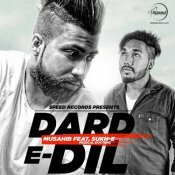 Speed Records are proud to present the highly anticipated brand new single released by Musahib entitled “Dard-E-Dil” featuring Muzical Doctorz Sukh E!! 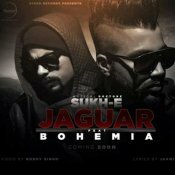 After the huge success of his previous single “Sniper“, Speed Records are proud to present the highly anticipated brand new single released by Muzical Doctorz Sukh E entitled “Jaguar” featuring Punjabi rapper Bohemia! 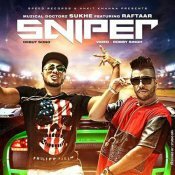 Muzical Doctorz Sukh E releases the highly anticipated brand new single entitled “Sniper” featuring popular Punjabi rapper Raftaar! ARE YOU Muzical Doctorz Sukh E? Contact us to get a featured artist profile page.